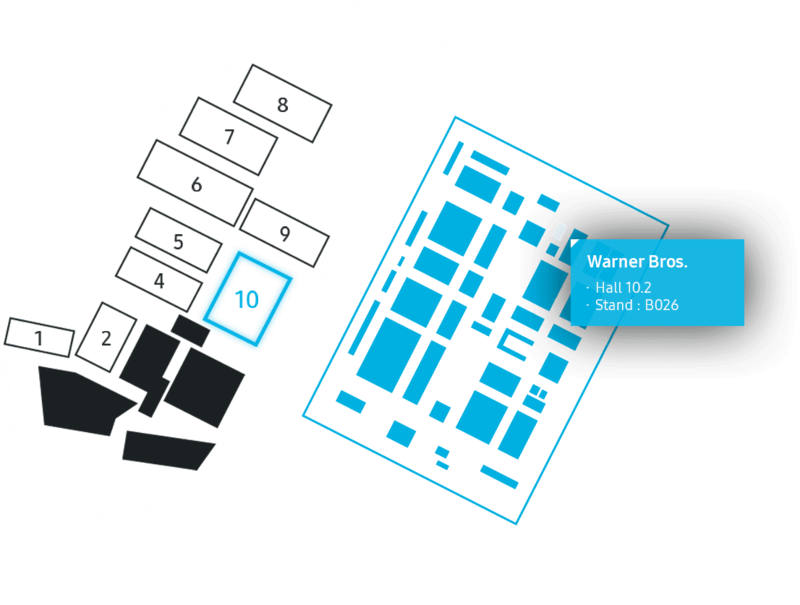 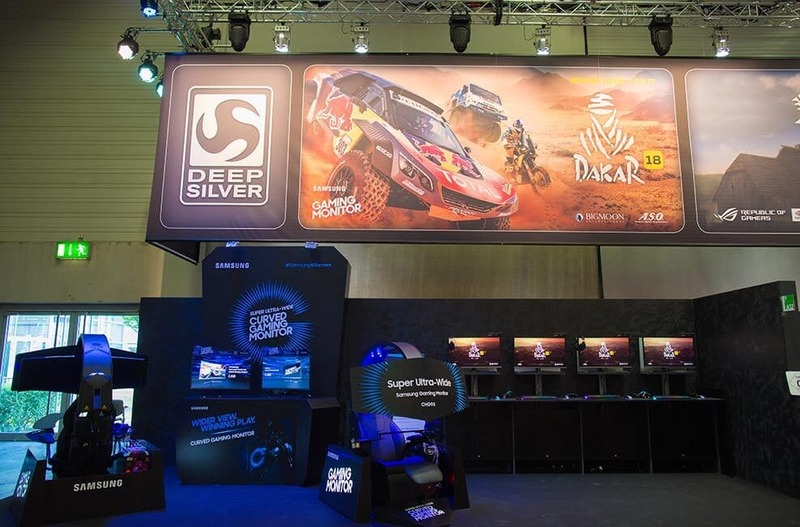 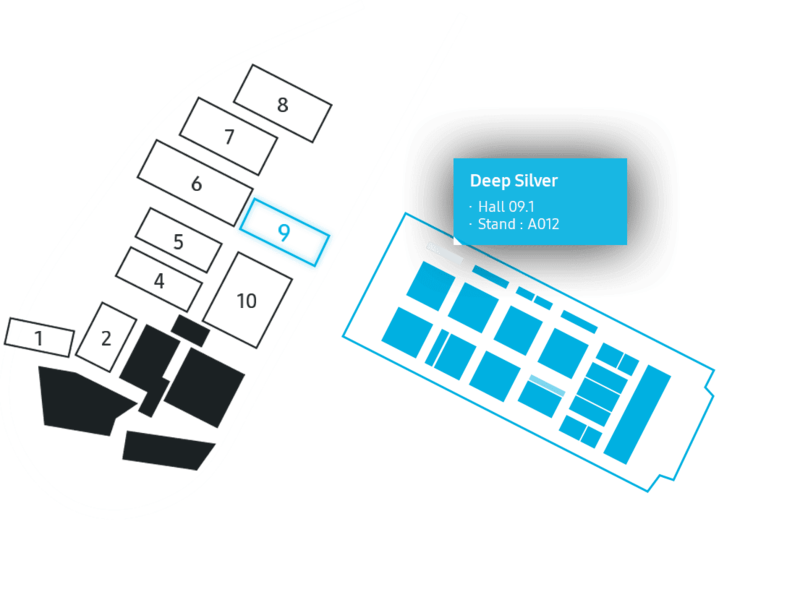 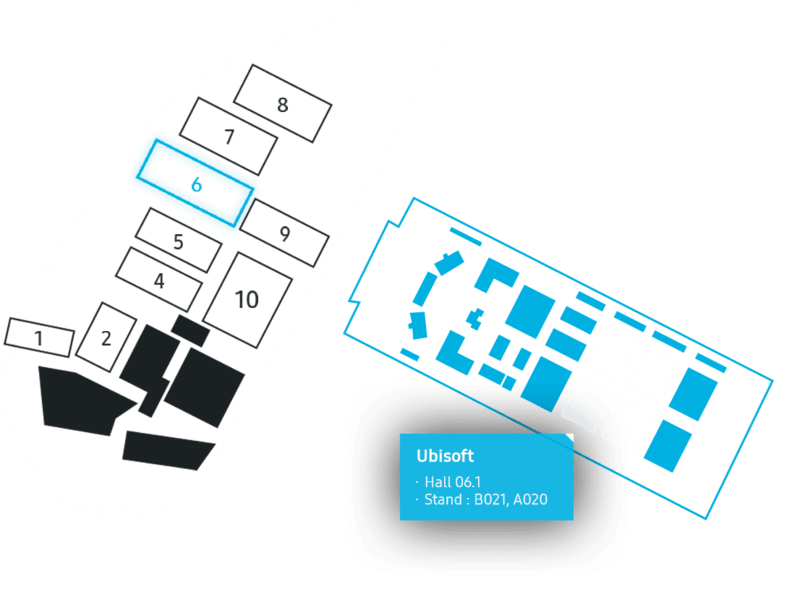 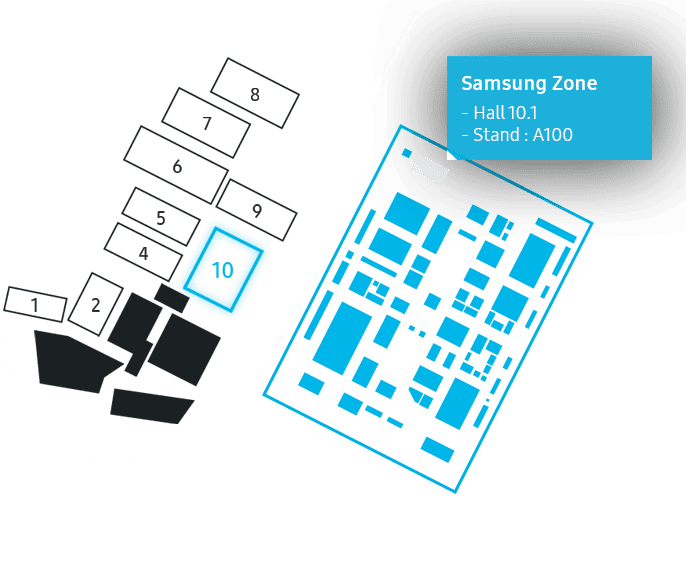 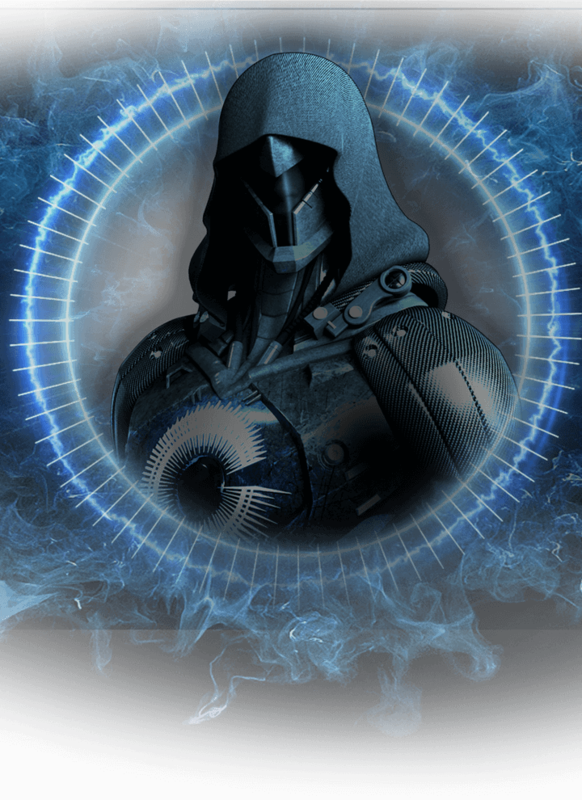 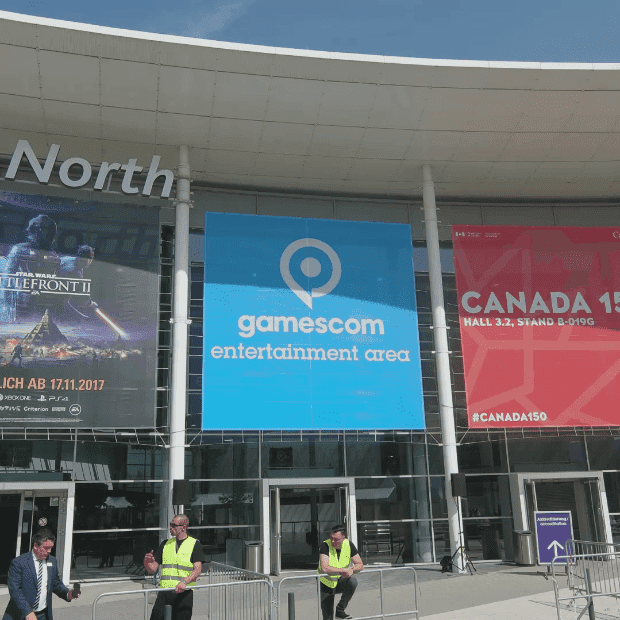 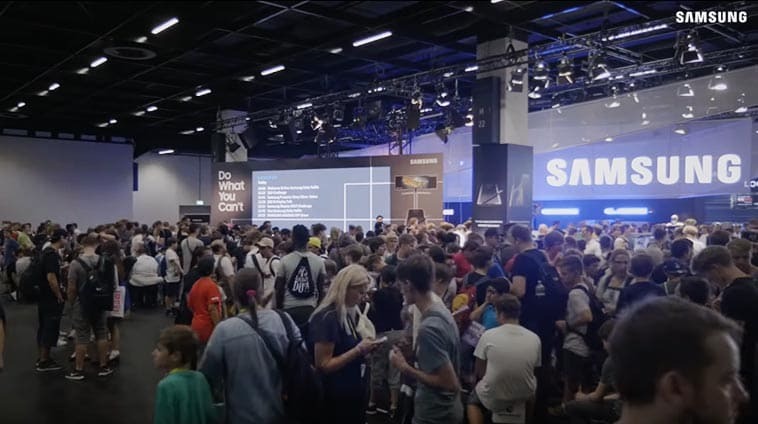 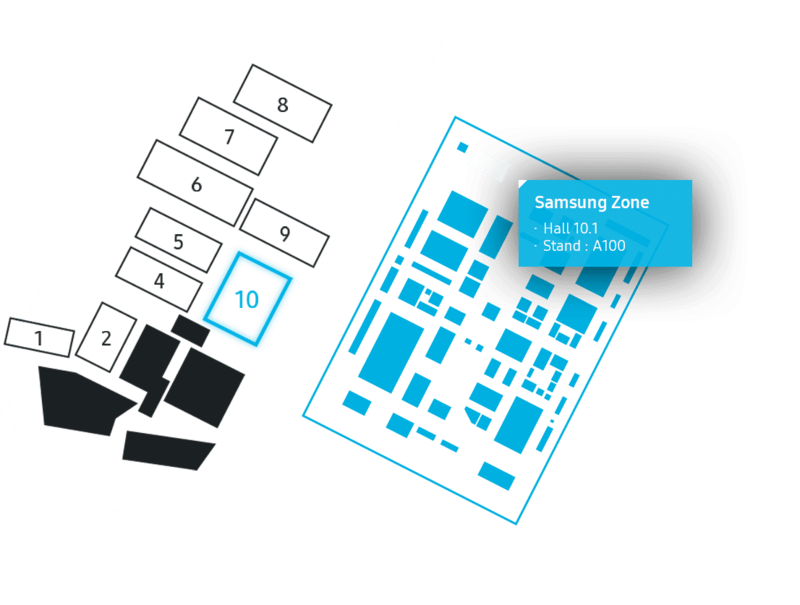 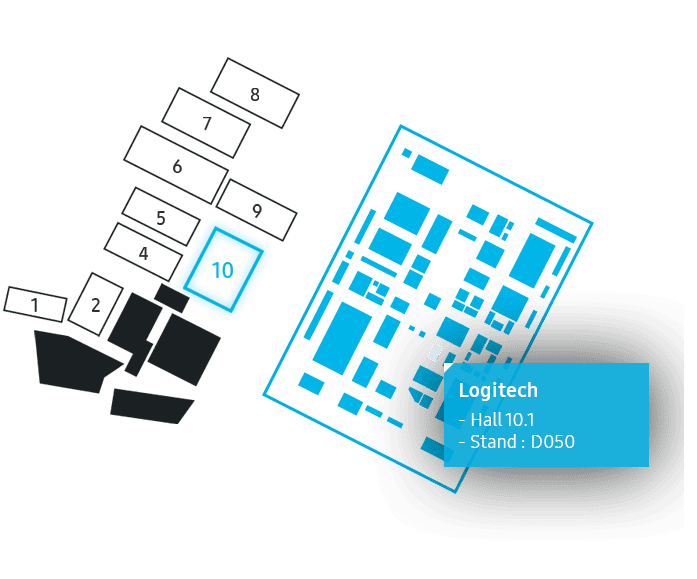 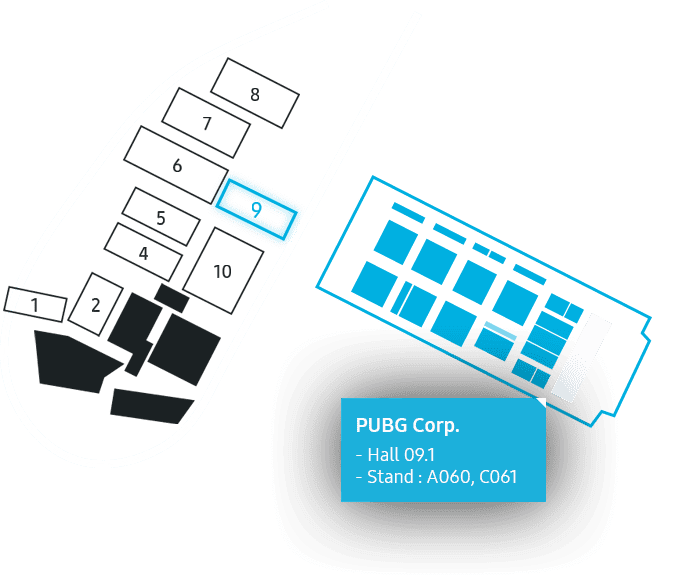 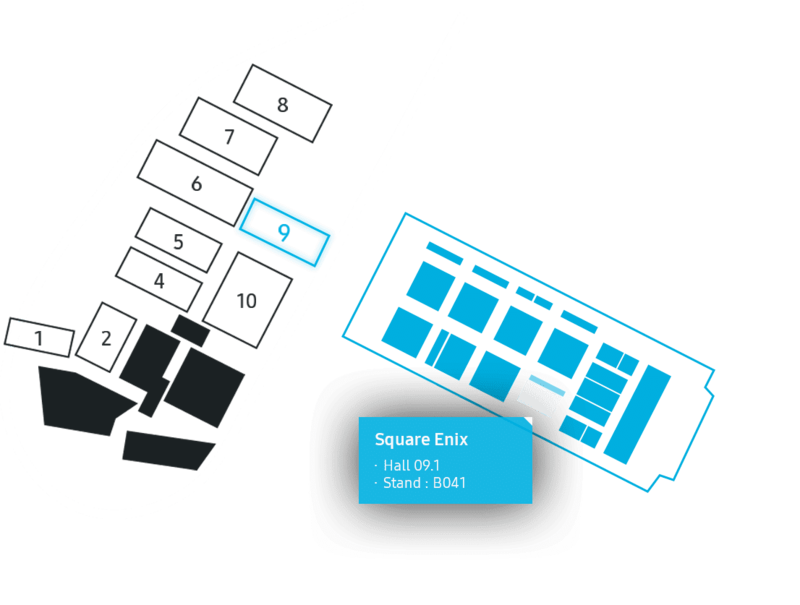 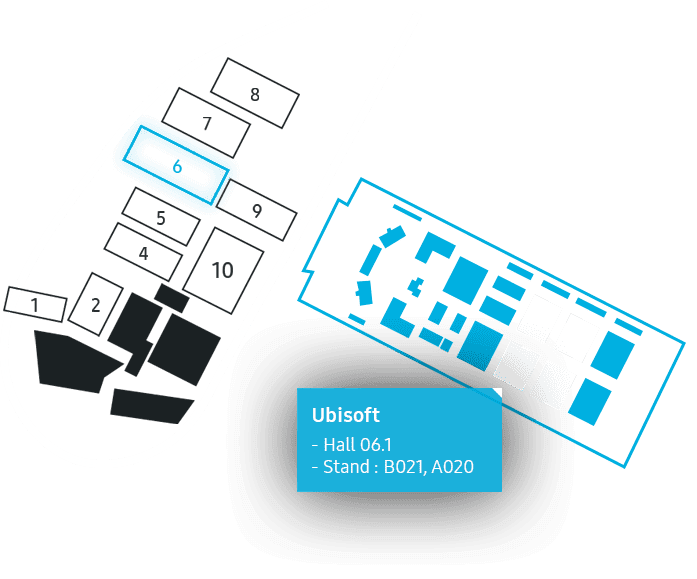 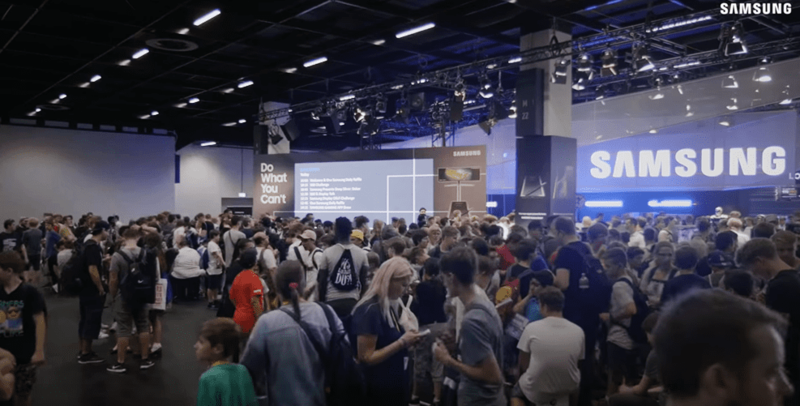 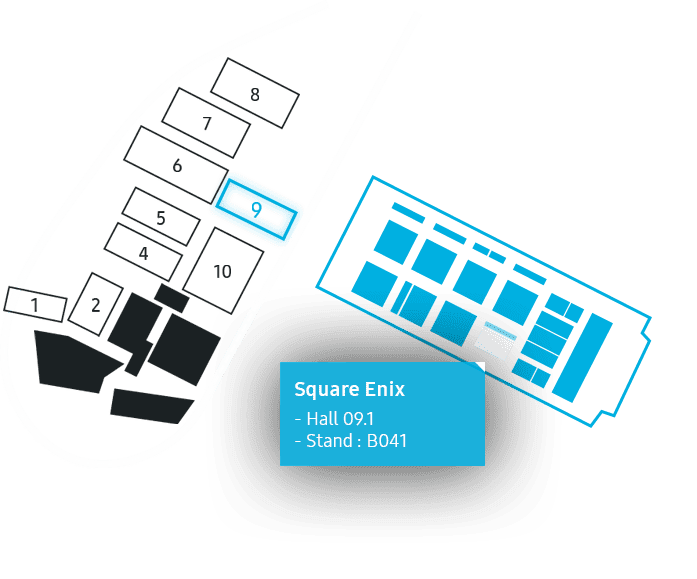 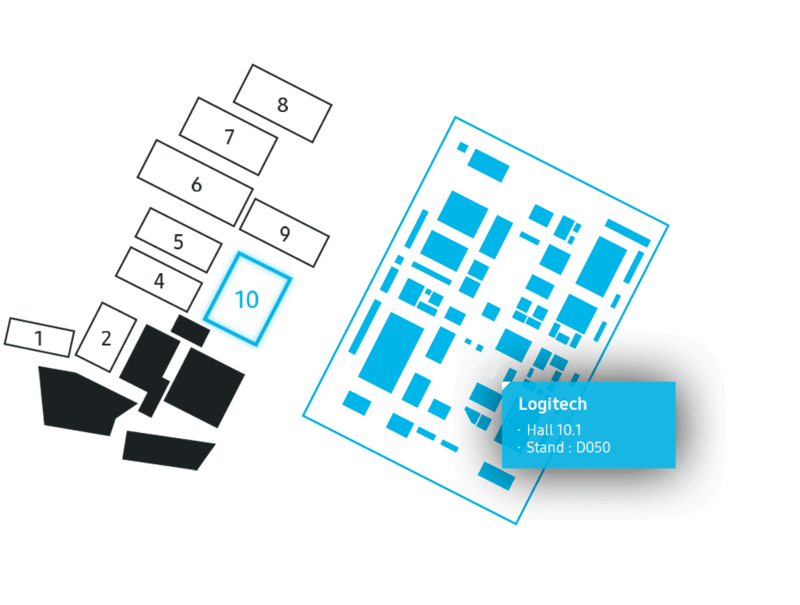 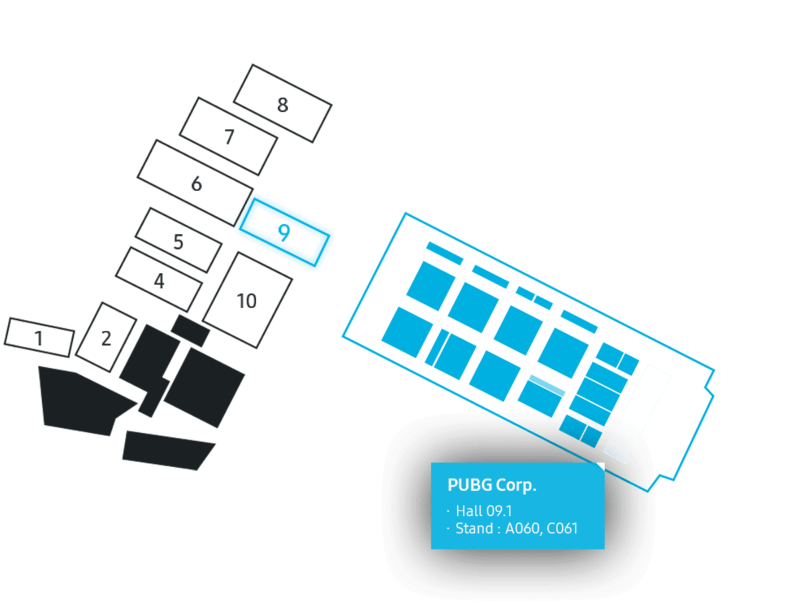 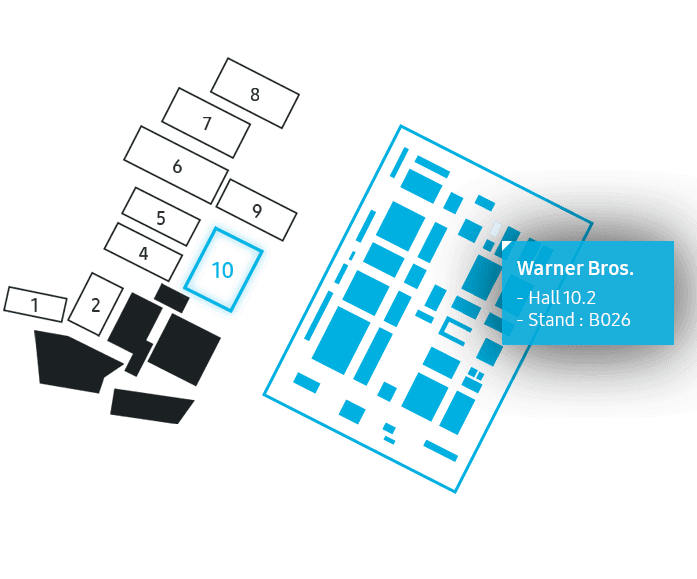 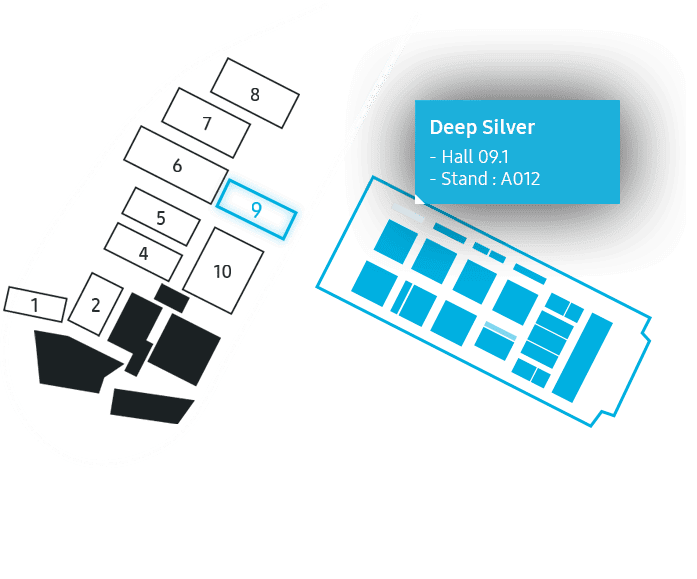 What's New for Gamescom 2018? 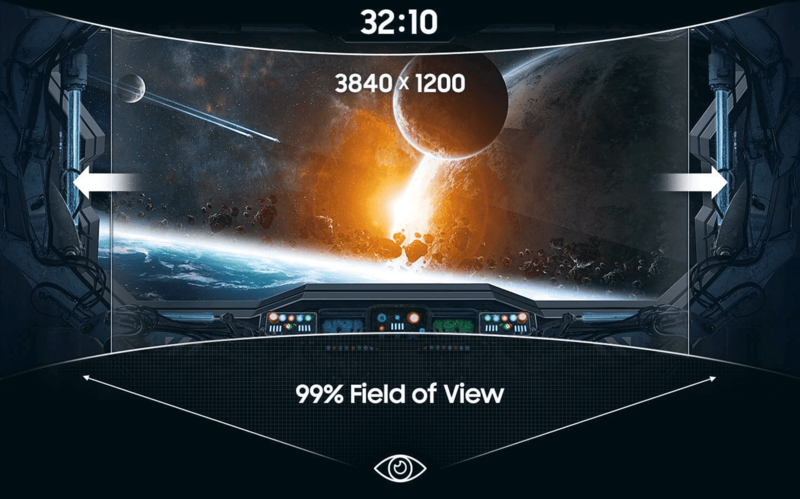 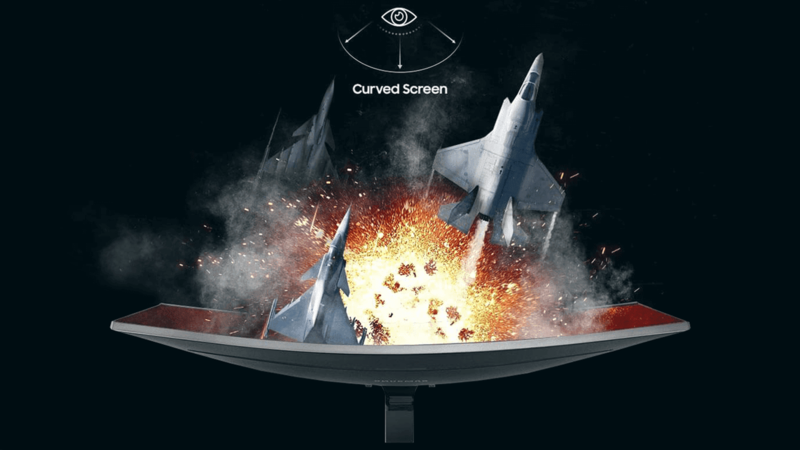 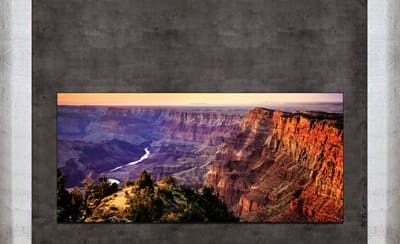 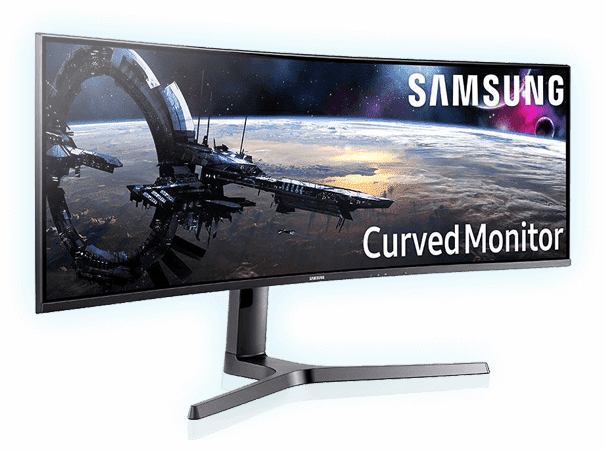 Curved Gaming Monitor CJ89 43 "
Curved screen immerses you in all gaming action. 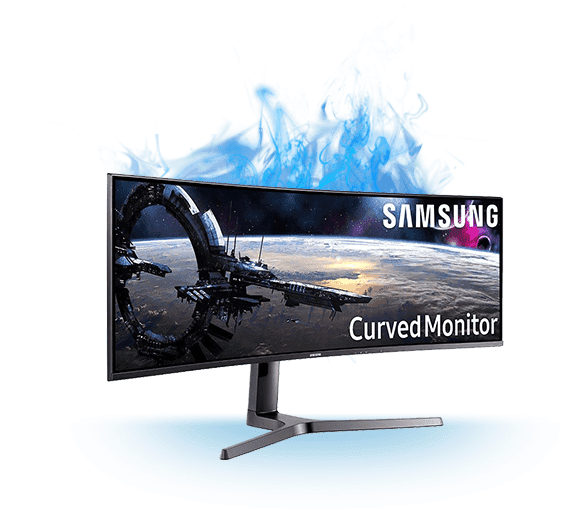 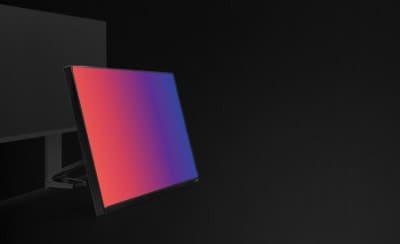 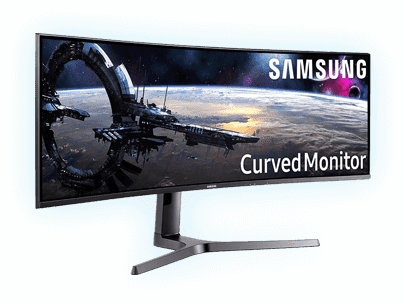 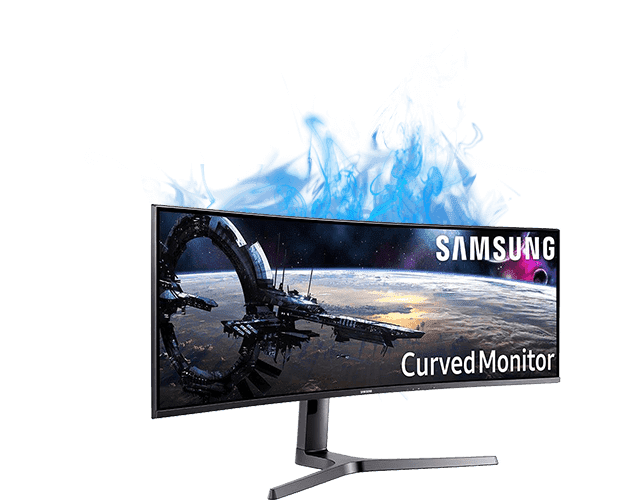 Curved Gaming MonitorCJ89 43 "
WQHD Gaming MonitorCJG5 27" 32"
Smoother gameplay with fast 144 Hz refresh rate. 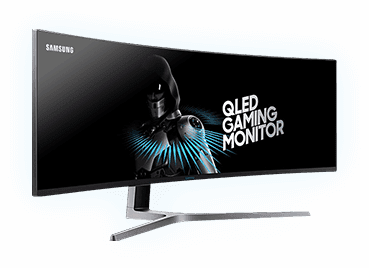 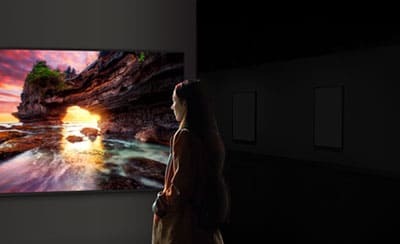 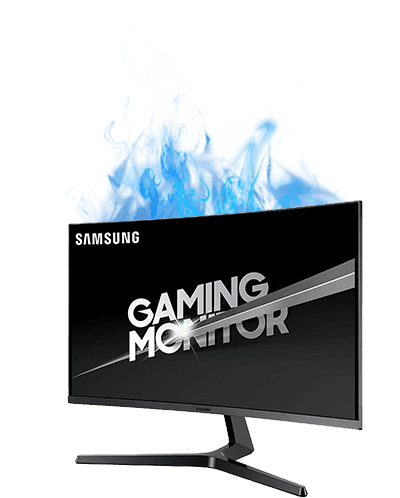 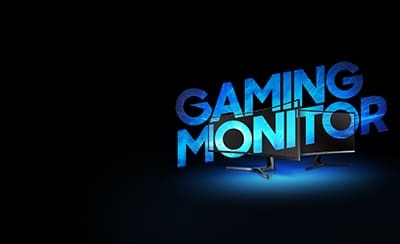 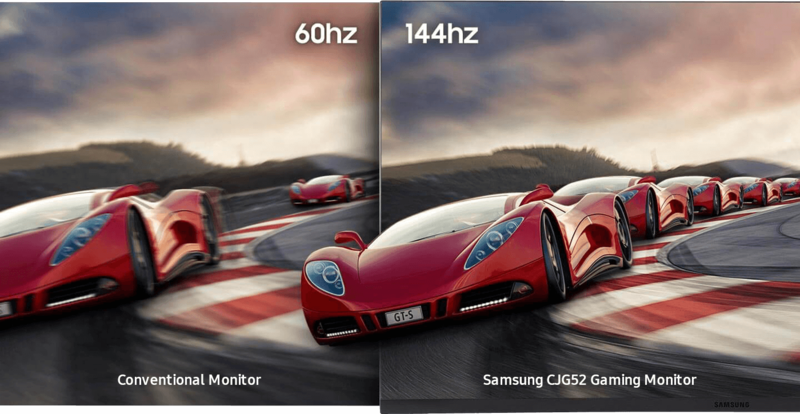 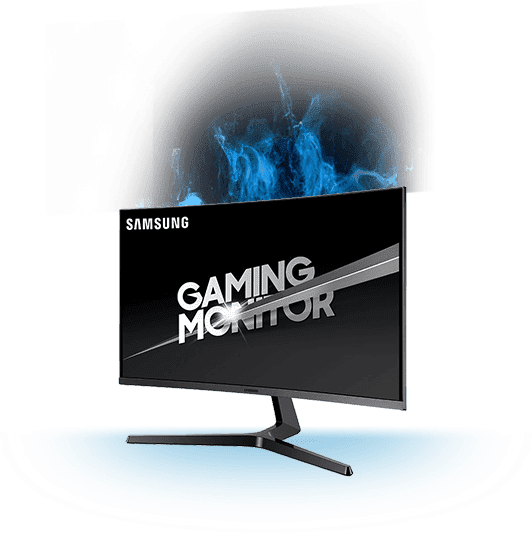 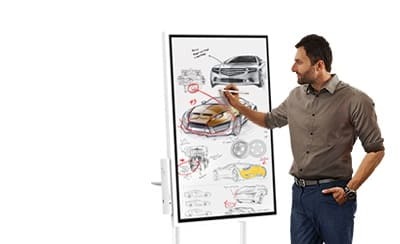 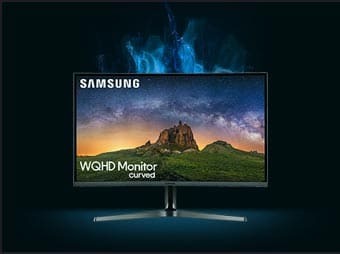 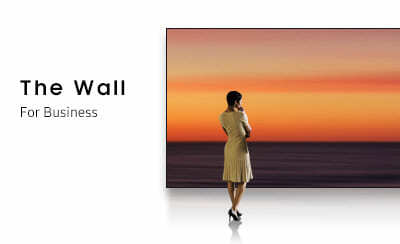 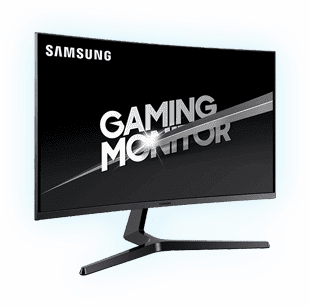 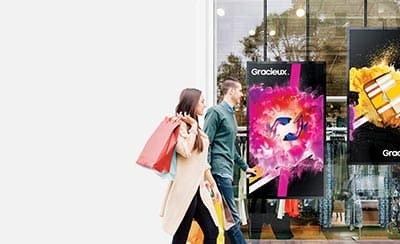 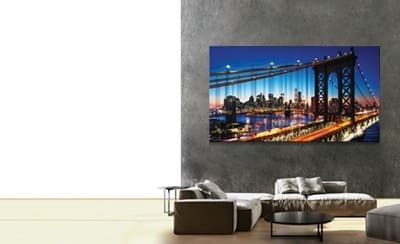 QLED Gaming MonitorCHG90 49 "
WHY SAMSUNG GAMING MONITORHear what pro gamers are saying about Samsung gaming monitor?